Keeping learners connected with their training! UK MOBILE GIANT GETS AN ENGAGEMENT UPGRADE!  In 2016, Growth Engineering and EE created EE Digital Academy, a social and gamified learning portal. Its main focus was to improve digital skills and compliance, through the use of mobile-first bite-sized learning. Read the case study to discover how the LMS sent learners on an exciting digital journey!